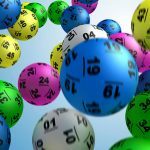 Australian Powerball has jackpotted to $60 million after it was not won again last week for the sixth draw in a row. 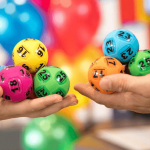 Powerball draw 1173 is on track to be very popular with lottery players as it is once again the largest jackpot on offer in Australian lotteries. This comes after the Saturday $20 million Superdraw was won last week by 7 lucky winners and the $15 million Oz Lotto was also won last week by two entries. 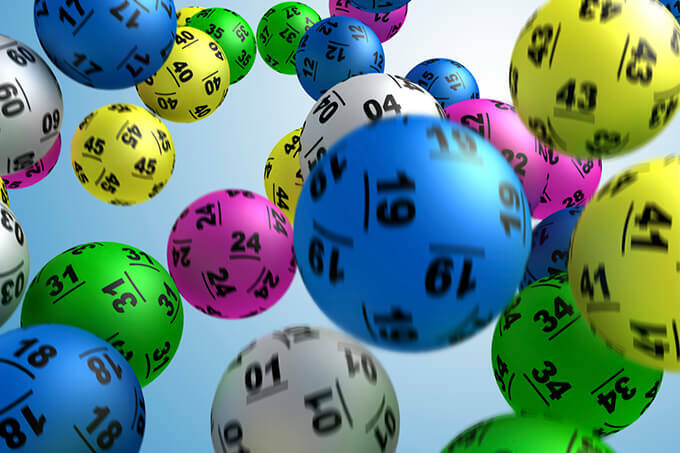 For peace of mind you can buy your official Australian and international lottery tickets online and never risk your ticket being lost or stolen. Click here to buy your tickets online now for Powerball’s $60 Million draw. 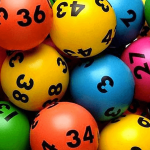 Powerball will jackpot again for next week’s draw if it is not won on Thursday night.